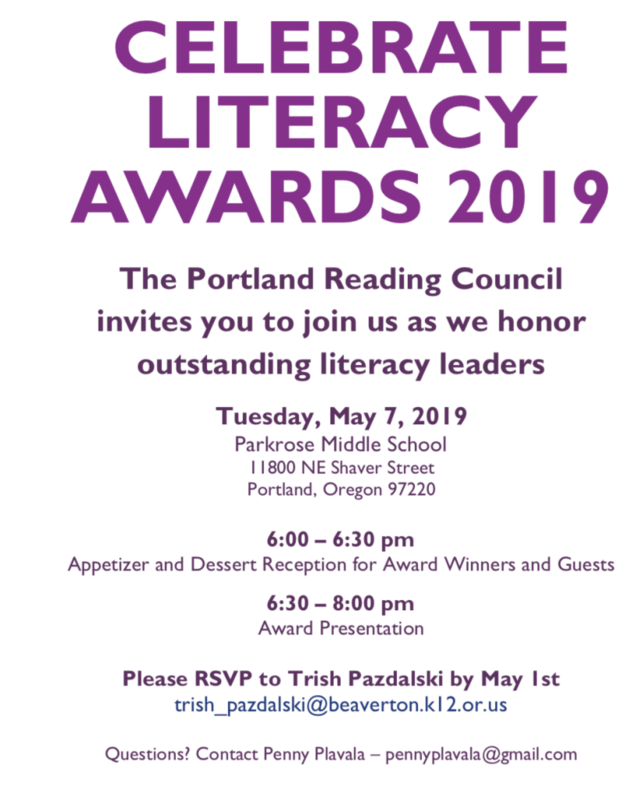 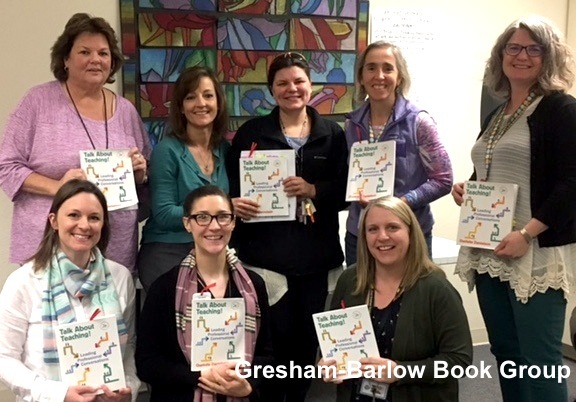 Welcome to the Portland Reading Council | Supporting literacy educators! 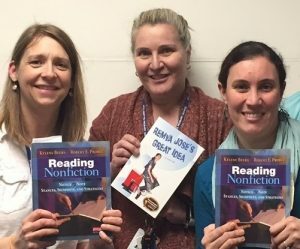 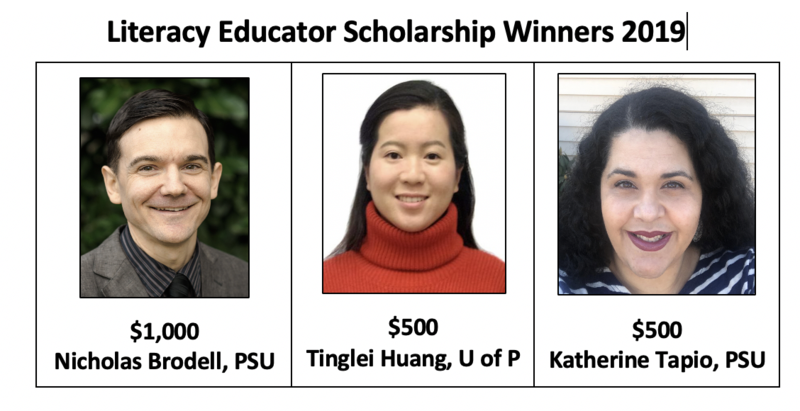 Posted in Celebrate Literacy 5/5	| Comments Off on Congratulations! 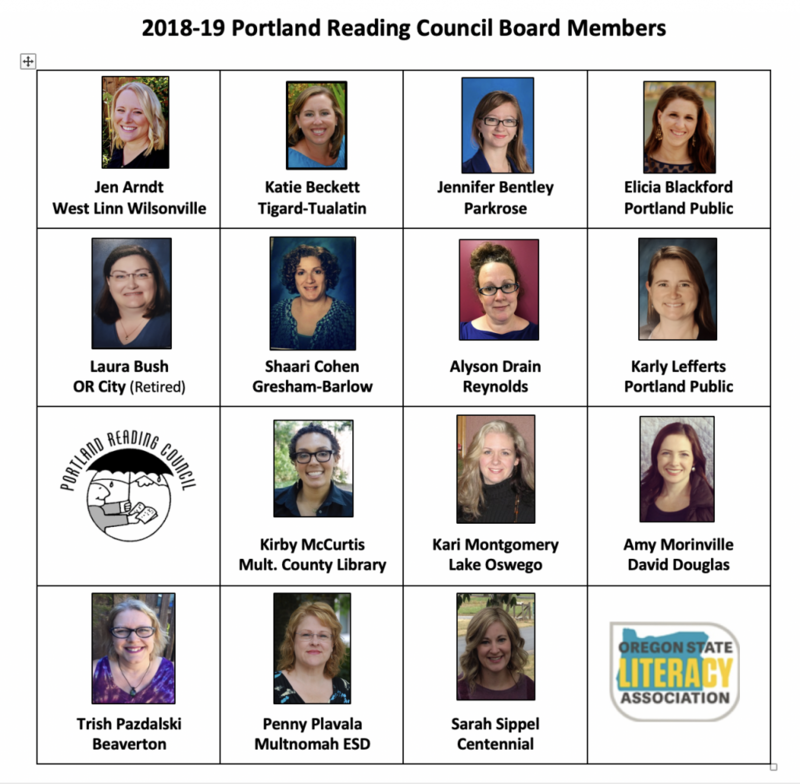 We are honored to announce the leadership team of the Portland Reading Council for the new school year.